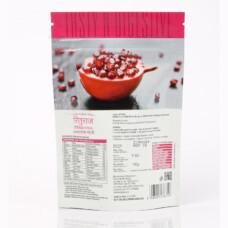 These are tasty digestives made of jeera and other herbal extracts. 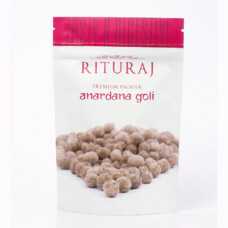 They help in boosting digestion and are also a healthy treat for the entire family. 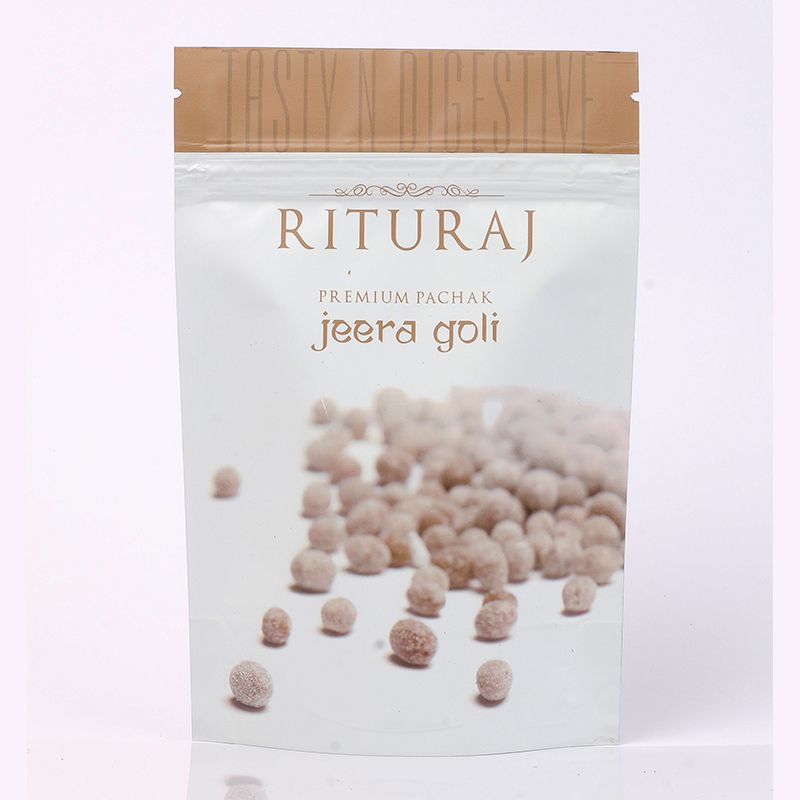 There are many health benefits of taking these candies. 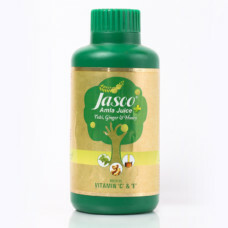 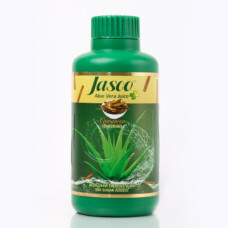 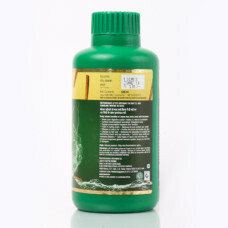 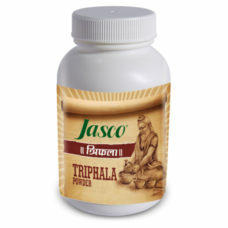 They help in easing ear aches and curing respiratory disorders. 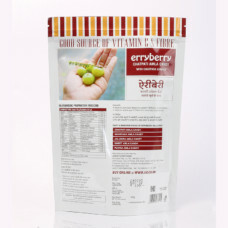 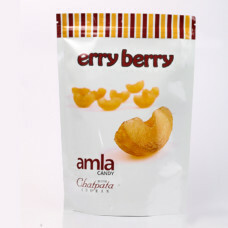 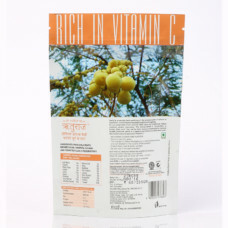 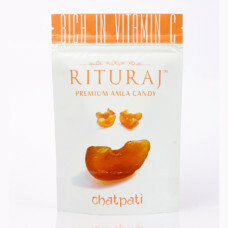 These candies are completely ayurvedic and free from any type of preservatives and pesticides.